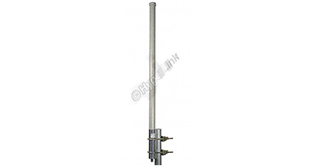 The HyperGain HG2409U with integral N-male connector is a high performance omnidirectional WiFi antenna designed for the 2.4 GHz ISM band and 2.36 GHz CDMA band. 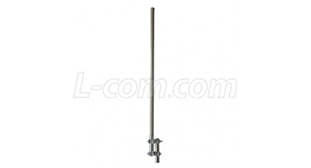 This compact and lightweight antenna is ideally suited for IEEE 802.11b, 802.11g and 802.11n wireless LANs, public wireless hotspots, Bluetooth and other multipoint and mobile applications where high gain and wide coverage is desired. 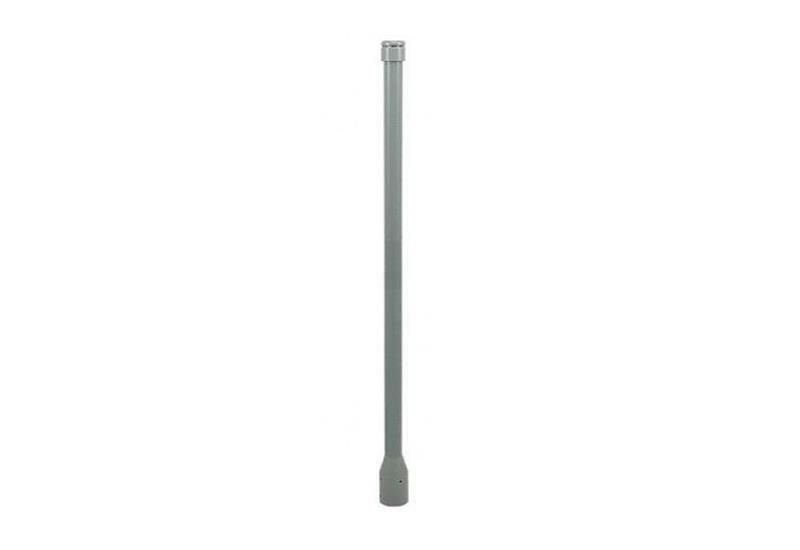 Constructed for all weather operation, the HG2409U features sealed collinear brass elements inside a durable UV-stable machine gray fiberglass radome. 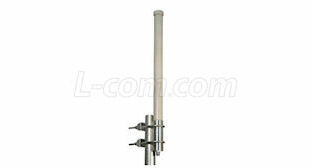 A vented end cap and drain holes in the base help prevent moisture build-up inside the antenna. 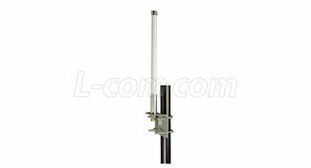 These features allow the HG2409U to be mounted in up or down positions.